Careers - August Industries Inc.
Are you seeking a career in the compressed air industry? Would you like to work with fellow firemen and dive centers? Then join us! 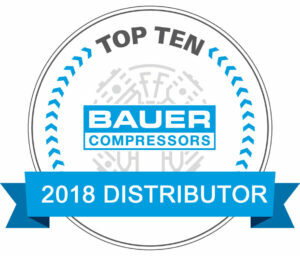 August Industries is one of the largest Bauer Compressor distributors in the nation. 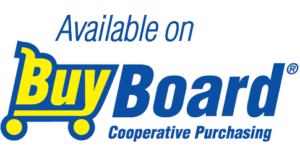 We are a unique business that has been family owned and operated for over 35 years. Our company’s success is due largely in part by our employees, who are both passionate and driven in what they do. Our territory covers North and Central Texas. WEB DESIGN -Are you the creative type? Have you worked with HTML or other platforms of web design? We have a place for you. If you are interested in applying please email your resume to employment@augustindustries.com August Industries is an Equal Opportunity-Affirmative Action Employer – Minority / Female / Disability / Veteran and other protected categories.